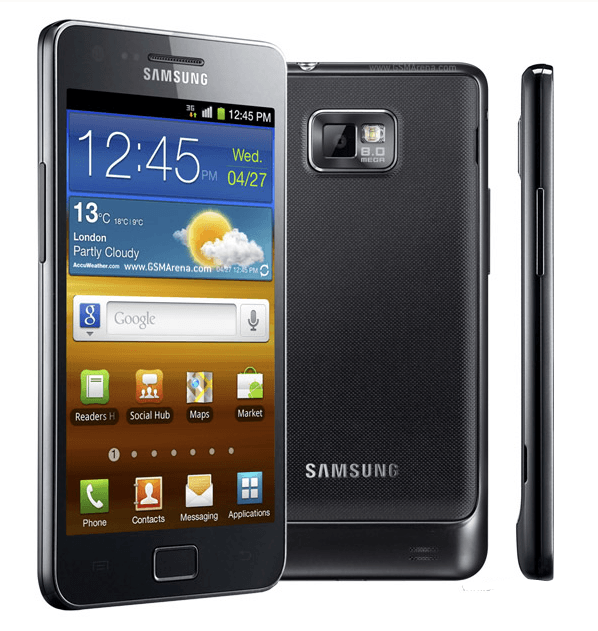 Do you want to update your Samsung Galaxy S2 I9100 with Android 4.2 custom ROM. The developers offer us a personalized custom ROM that helps us install the latest version of Android direct on our Samsung Galaxy S2 GT I9100. First, when you want to install a custom ROM in your device, you should know that it is a complex process and you must back up up all your data. For backup don’t use KIES PC Tool. Don’t backup your data with the ROM MANAGER. To save your SMS stored in your smartphone download the SMS Backup & Restore app. To sync your Contacts with the Google account, you can use the Sync Contact with the Gmail account. For others important file like Images or Videos, Songs or others critical data Copy to internal /External SD Card. To save your internet settings for APN and MMS settings all you should do is to note down the path: Applications > Settings > Wireless and Network > Mobile Networks > Access Point Names”. Enable The USB Debugging from the follow path “Settings > Applications > Development > USB debugging”. Verify the device battery level charge to don’t be less <40%. Check if your device is rooted or not, for this you can Download the Root Checker app, for installing this custom ROM, your device must be rooted if your S2 is not rooted you must root it. This tutorial is compatible and can be applied only for Samsung Galaxy S2 GT I9100 device . First, go and download the Jellybean 4.2 Firmware Package and save this archive to your PC. When the downloaded is done, connect your smartphone to the PC, for this use the original USB cable. Copy and Paste the zip downloaded file in your device. After the zip file is copied on your smartphone, disconnect your device and power off your S2 device for entering in the Recovery Mode. For entering in Recovery Mode in Samsung Galaxy S2 GT I1900 press and keep holding the Volume Up button and the Home button. With this two buttons pressed and holding, turn ON your smartphone. Now in recovery mode, go and select the “Wipe data/factory reset” and “Wipe Cache partition”. Now in the Recovery mode go and select the “install zip from SD Card” and select the zip file of Jellybean which you have placed on your SD card device. When the zip archive file is selected, you must do is to wait to zip files to be installed in your device. You will see on the bottom of the display the “installing from sd card completed” message, select “go back” and after that select the “reboot system now”. For this reboot, the device will take a longer time to rebooting in the normal mode. Note: if the smartphone gets stuck or gets into the boot loop, remove the battery and after that reinsert the battery on the device and re follow all the bellow instructions. That’s all, now you learnt How to Update the Samsung Galaxy S2 GT I9100 with Jellybean 4.2 Custom ROM.